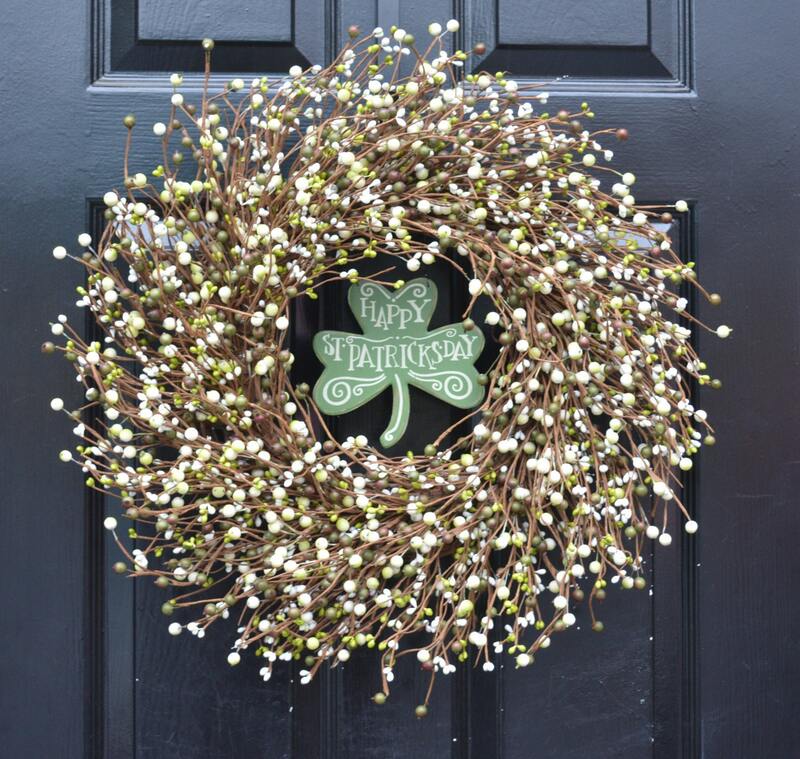 Choose from options: Wreath with Shamrock only or Wreath with both Shamrock and Bow. If purchased, choose bow. If purchased write letter and painted monogram color in the comments section at checkout. 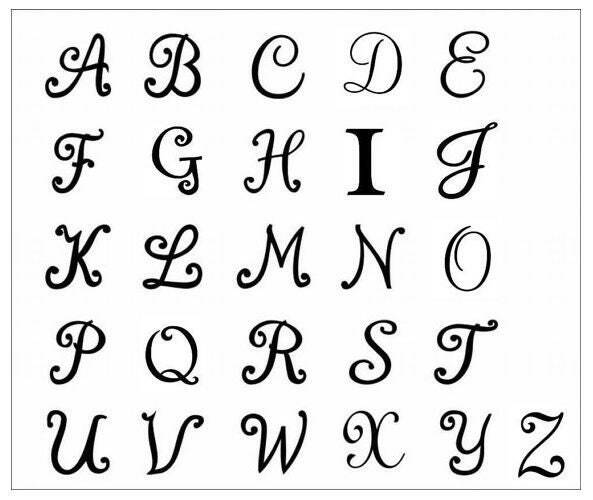 If no option is stated a natural monogram painted clear will be added. 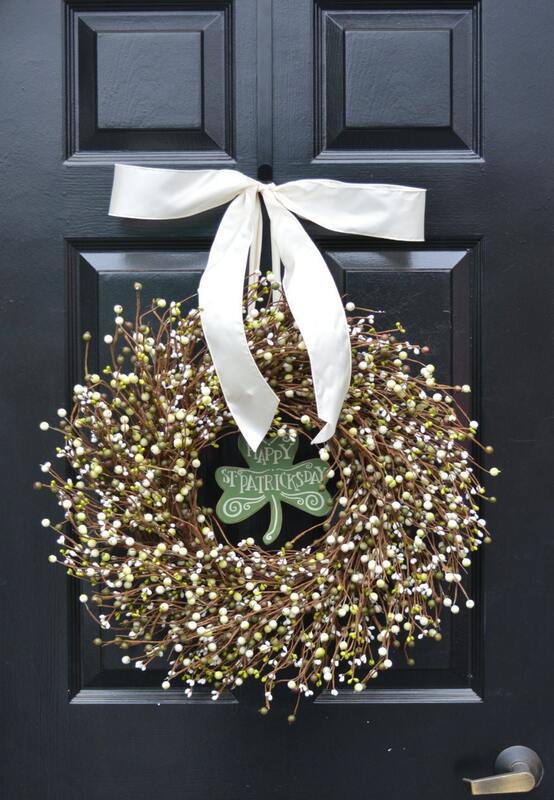 Bows shown is white satin. As beautiful as pictured. Shipped without any shifting/bending/flattening.